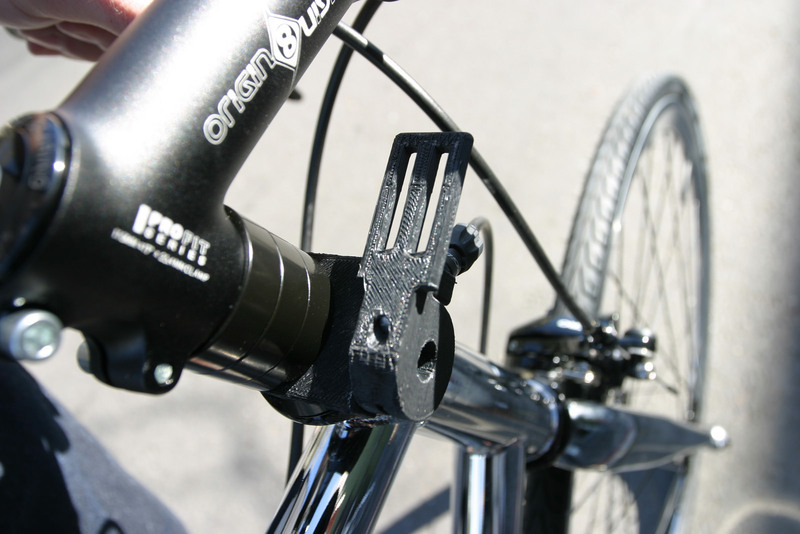 One Big Fluke › Rode my bike today with a new shifter that I designed and 3D printed myself. Rode my bike today with a new shifter that I designed and 3D printed myself. I'm excited to tell you more about it!